This simple rectangular metal keychain is available in 5 colors and can be customized to create a budget friendly personalized gift or promotional handout. Add a monogram, logo, or other graphics for a great way to get your business information out in the public eye. 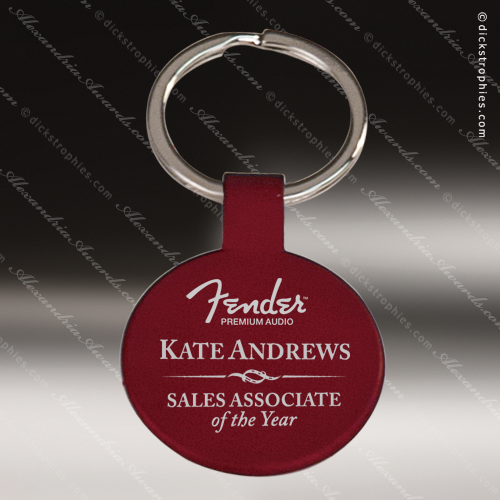 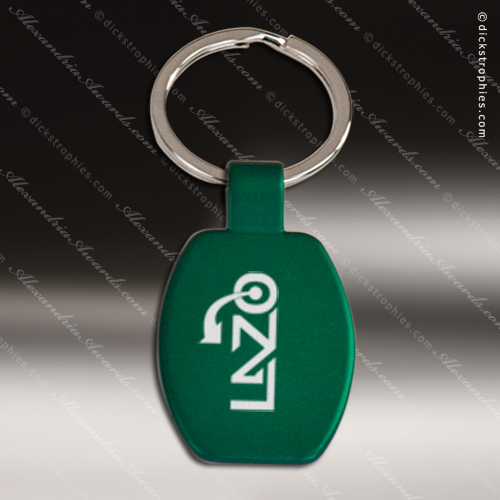 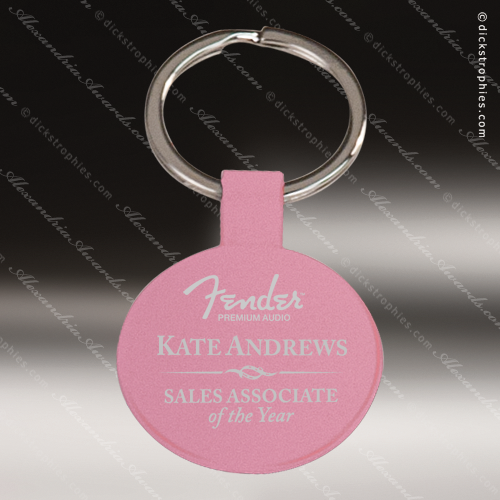 This simple round metal 1-1/2" diameter keychain is available in 5 colors and can be customized to create a budget friendly personalized gift or promotional handout. Add a monogram, logo, or other graphics for a great way to get your business information out in the public eye.